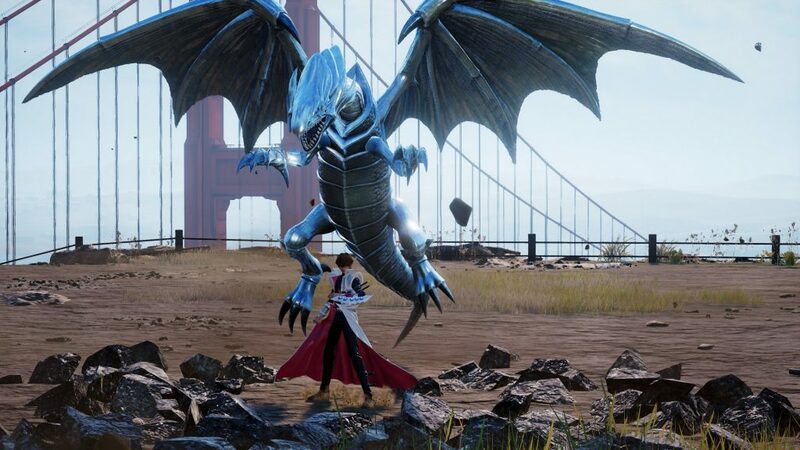 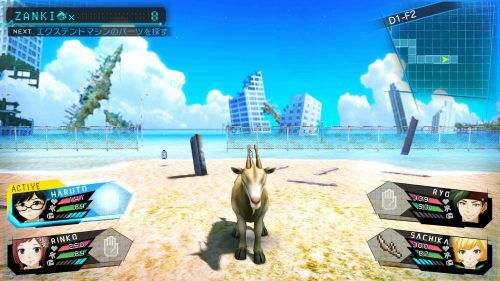 First look at how Kaiba will battle in new screenshots. 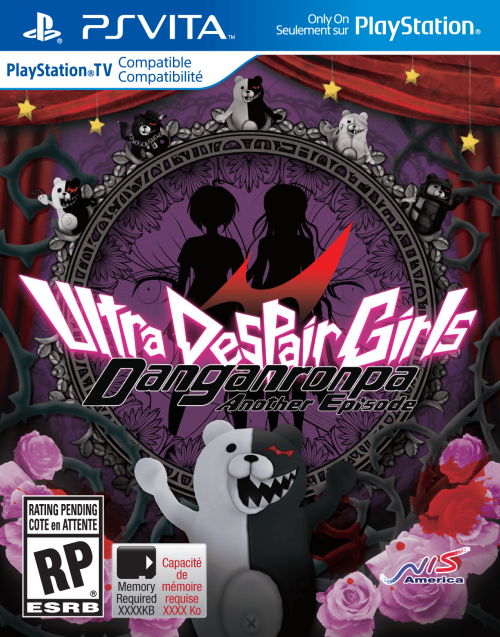 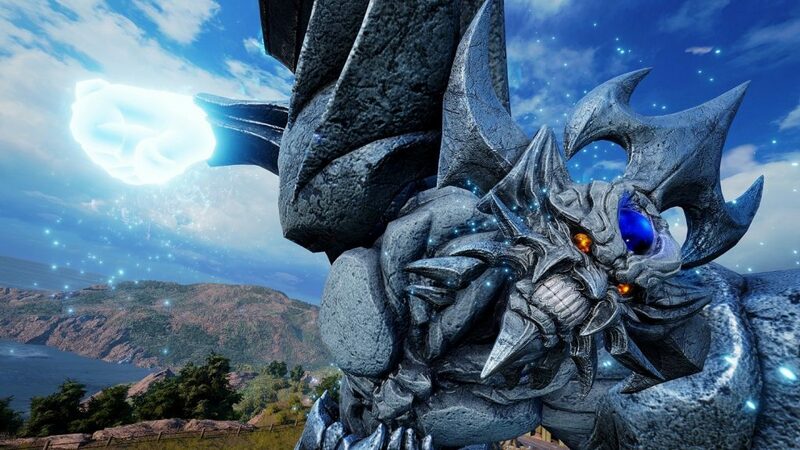 Now that Jump Force has been released worldwide for a little bit Bandai Namco has announced who the first DLC character will be when they begin releasing characters. 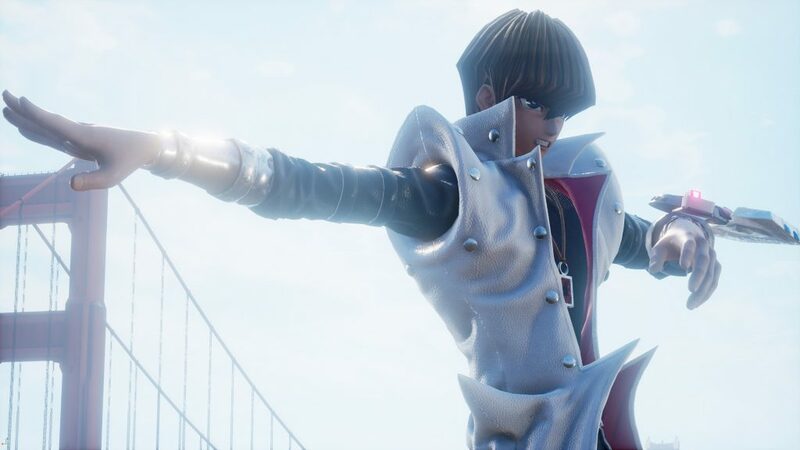 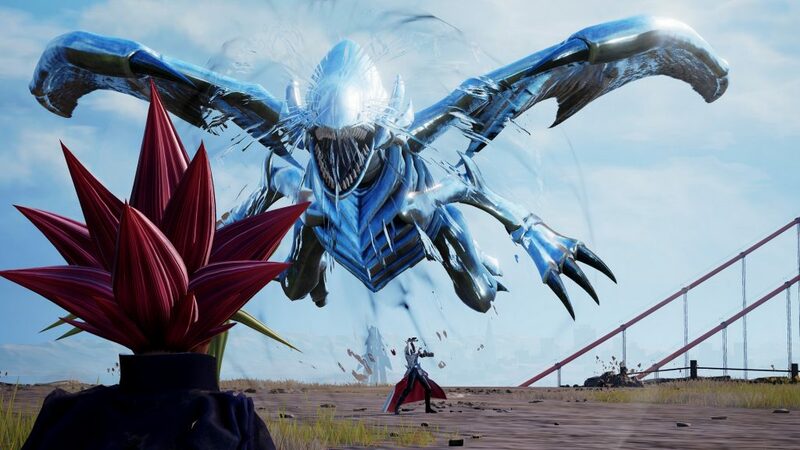 After an initial free update in April that will add clans, a vertex event, and new avatar costumes May will see the release of Yu-Gi-Oh!‘s Seto Kaiba as well as two other fighters who have yet to be announced. 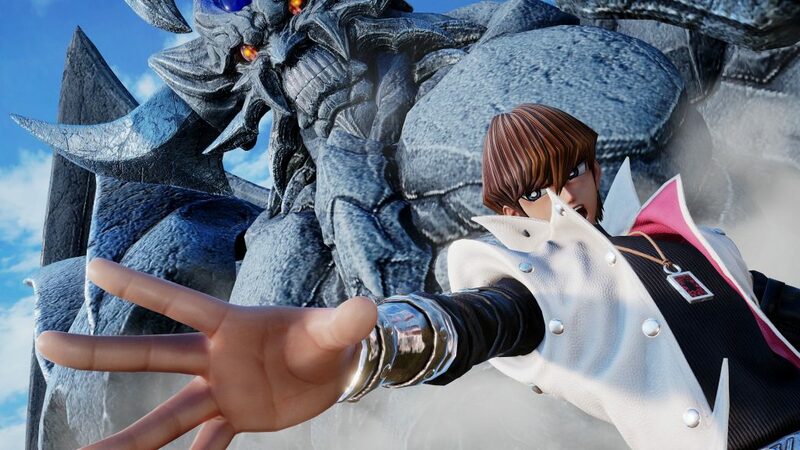 For now though the company has given us a look at how Kaiba will be fighting in the game as he, similar to Yugi, will be able to use his favorite cards in battle by summoning Blue-Eyes White Dragon and Obelisk the Tormentor. 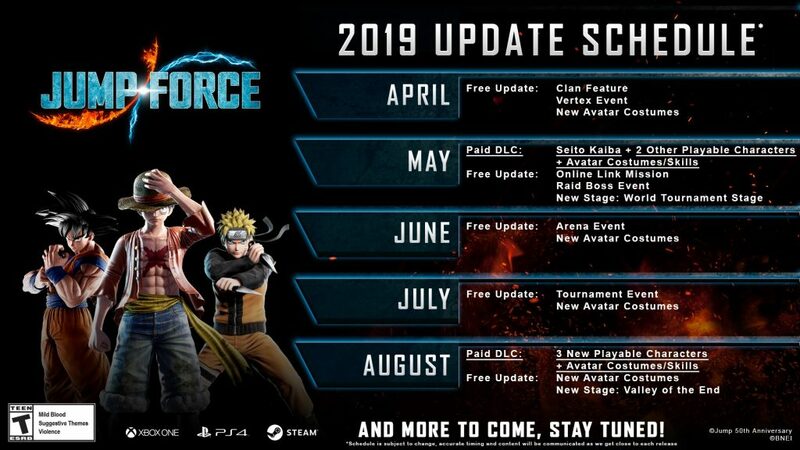 You can check out these screenshots of him in action below alongside a roadmap of what to expect for Jump Force, both in the way of free updates as well as paid DLC, over the next few months.